I'm excited to introduce a brand new section to my blog called the Mini Haul Series, where I share a small number of items I've purchased. These items can and will consist of anything from makeup, skincare, stationery, home decor and more! 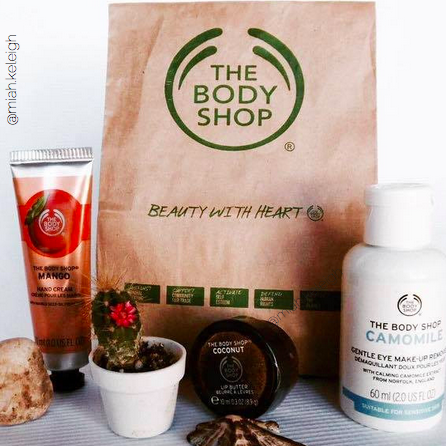 Today I'm kicking it off with a mini skincare haul from The Body Shop! The Body Shop South Africa recently had a sale, so over the weekend I picked up three products over the weekend when I popped in to see what was on special. The first product I purchased is something I've been wanting for a while now, and that is a cruelty-free eye makeup remover. I usually just use facial wipes and then continue with my regular skincare routine. 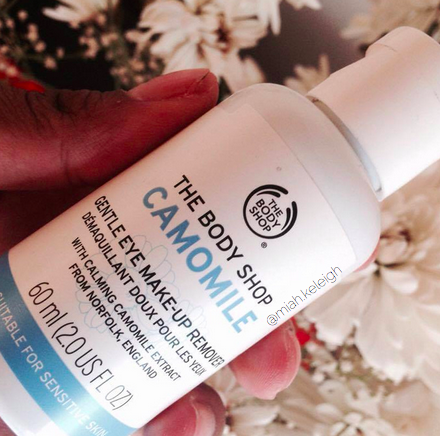 The eye makeup remover is the Camomile Gentle Eye Makeup Remover and on the packaging it states it is suitable for sensitive skin and contains camomile extract. I have yet to try this out but I'll definitely do a follow-up post in a winter skincare routine. Camomile is great for your skin, regardless if it is sensitive or not as it gently cleanses and soothes the skin - excellent for thin skin such as the skin on your eyes. Next I purchased the Coconut Lip Butter to keep my lips smooth and soft when I return to the Netherlands. I'm currently in South Africa for the next month but it'll be autumn when I go back so I've gotten a head-start on my winter skincare routine as it's winter in South Africa right now. 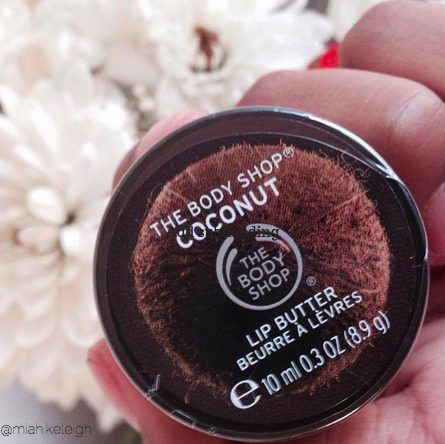 The Coconut Lip Butter stood out to me as coconut extract is incredibly hydrating, nourishing and smells divine. Nobody likes chapped lips, especially not in winter so this little pot is a lifesaver during the colder months. The last product I bought is the Mango Hand Cream. Hand creams are a daily essential for me, I always keep one in my bag and use them often, especially after washing my hands as I despise the feeling of dry hands. 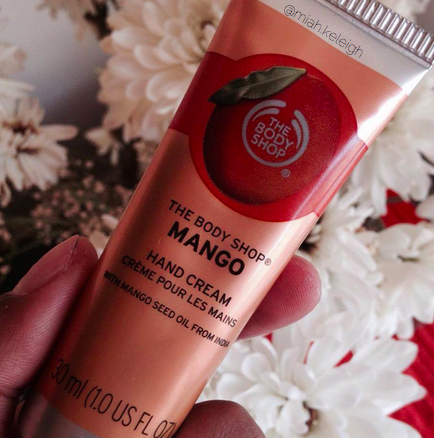 Not only does hand cream benefit your hands by keeping them moisturized and hydrated, but it keeps skin looking and feeling smooth as well as reduces signs of aging due to the moisture balance. I like this one as it has a light, fruity scent which is great because you can personalize it using what you like. Did you like the first of my mini haul series and do you own any of these products? What else would you like to see? Let me know in the comments! Today I'm adding two actual goddesses to the music section of #TheCreativeYouth*. 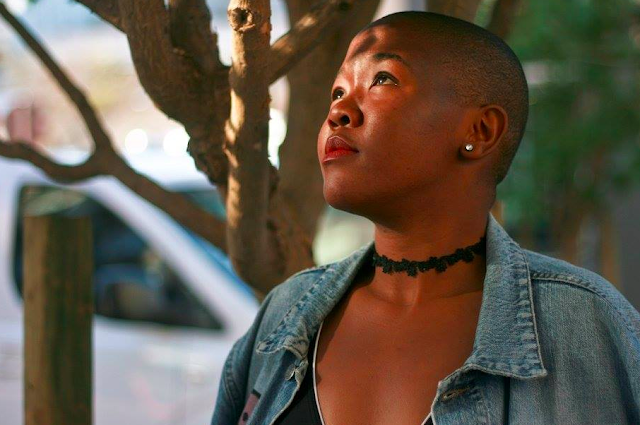 Faith and Octavia are a duo called NEBU from South Africa and needless to say, they inspire me; their positive vibes, how they both embrace themselves and make their voices heard - and not just through music. 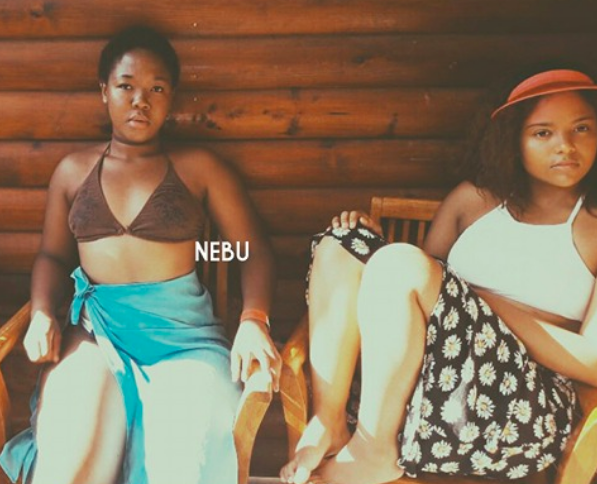 I recently had the opportunity to have a chat with the girls of NEBU. Here's what Octavia and Faith have to say about their musical journey, who they are as individuals and what they aspire to be together. 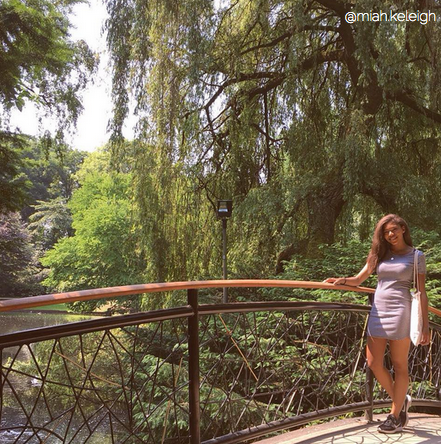 Miah Ke-leigh (MK): Who are you as individuals and how did you decide to become a duo? 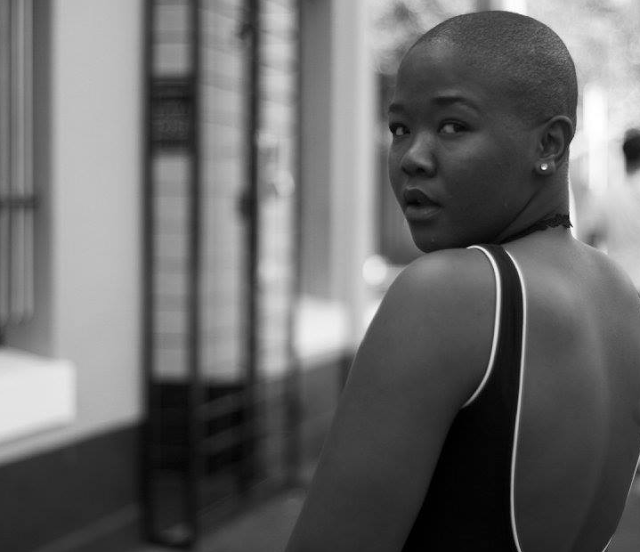 Octavia: I'm Octavia Oftense Louw. I'm a queen. A lover and a creator that lives to tell truth through her art. Faith: I'm Faith Smal. I'm everything that I believed I wasn't two months ago and I'm a dreamer. NEBU: So, we met through our mothers sense of motherhood. My mom (Faith) would drop Octavia off at pre-school and pick her up and of course, as the cool kid (Faith) I was in the combi. So, apparently I would scare and intimidate Octavia with my fake smiles but after a while we just became friends and have always been around each other, until recently we've become spiritually and musically aligned together. MK: You call yourselves NEBU, what does that mean and why did you choose that name for your duo? Has music always been a passion and do you practice other forms of art ie poetry, writing, dancing, acting? 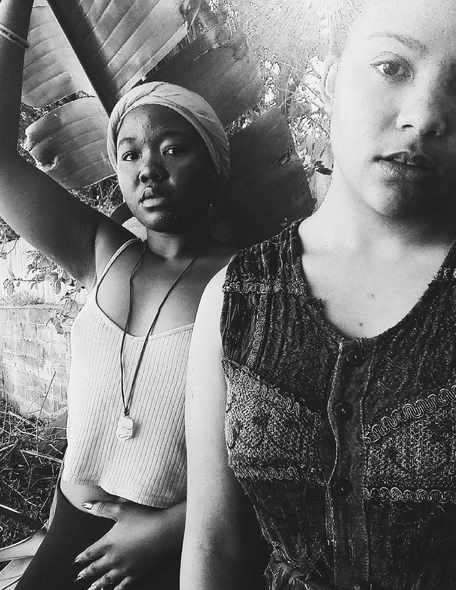 Octavia & Faith: At first our group name was "AHAVA" which is the Jewish word for "love". We then tried to start the AHAVA page but Facebook wouldn't accept it so we decided to look for names separately. Faith found NEBU and saw it was a ancient Egyptian symbol for Gold and we had both been thinking about collaborating gold in our name. It was described as indestructible and heavenly, so we thought that is perfect for our name. We literally changed the name a few seconds into creating the page. Octavia: I do like and practice other forms of art. In particular, writing, rapping, poetry I think I just express whatever I feel. I mean, I always dance but I'm not a dancer. It is who I am naturally. Faith: I write as well. Majority of the time I'm trying to learn more chords and progressions on guitar - like Octavia said, art is everything. MK: Has music always been your passion? Octavia: Yes, I feel free enough to express it now. Faith: Yes, I taught myself guitar and was just drawn to music too. MK: What do you do in your spare time? Octavia: Hang out with Faith, meditate, create, get high. Whatever I want to do. Climb mountains. Chill with the fam. Faith: Hang out with Octavia, go to the beach, clean - a very good stress reliever - and irritate my dad. Chill with my fam and climb mountains. We sound so similar because we're together a lot. MK: What do you want to achieve with NEBU? 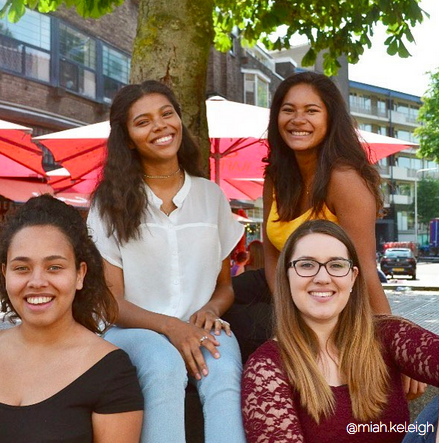 Octavia and Faith: We want to be able to tell truths, influence and inspire our generation to connect with themselves and to believe. We're trying to change the world. Period. MK: Any words of encouragement? Octavia & Faith: Trust your gut even if the world is telling you that to be successful and happy, you need to live a certain lifestyle. Find the people who will rise with you and open your eyes. Go chill in the mountains. Drink green tea. Stand your ground and believe in yourself. You are a powerful being. *The CreativeYouth section consists of people under 30 years old from all over the world who simply create. 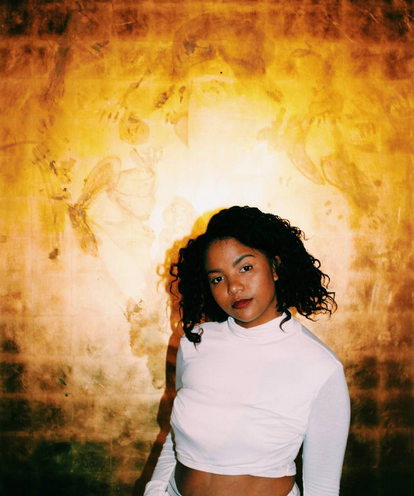 From illustrators, to fashion designers, photographers and makeup artists, Faith and Octavia are the latest additions to the music section. Hello, fellow beings! It's been a hot minute since I last blogged but I'm back! Today's yet another current life update, so be prepared for a little bit of a ramble. These past two weeks have been the busiest of all so far this year; June has definitely been the most stressful month for me as I was busy studying for my final exams and moved to a new place. Believe me when I say everything is all over the place, because it literally is. I've been running up and down from apartment to apartment moving items; luckily I have friends and their parents who are super supportive given I live away from home in another country - so all the help I can get is always wonderful! I am getting ahead of myself, though, so lets back it up a bit as I fill you in on some of the details of what's been happening. I know what you're thinking - didn't you just move into an apartment? Well no, not exactly. Though that was a year ago, things didn't exactly work out due to a lot of issues with our landlord and the apartment being a little far from our university. So, my roommate and I packed our suitcases and our belongings into a moving truck and moved into separate apartments. The place where I stay is cosy, to say the least. It's smaller in size but much more convenient as it's closer to the station, my university and many of my friends. I'm currently busy redecorating my room and changing stuff in it as I want to make it more coherent in colour and a little place that I can call home as I'll be living here for a while (hopefully). I find that just changing things to suit who I am and reflect what my interests are are main priority for my room right now. 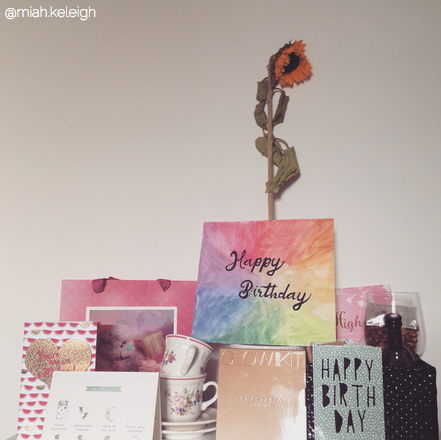 When I'm more comfortable with it, I'll do more room-related posts such as some room decor, makeup collection etc. Summer break has finally started - thank God. I'm so glad this school year has finally come to an end and I cannot wait for year two. This year was the first time exams were actually stressful for me, just because there was so much pressure to do well. In any case, my summer's been good so far. A few days ago my friend Raisa and I went thrift shopping - it's something I've been trying to do more of as it's a great way to reuse and recycle. I tend to buy secondhand t-shirts, books and art pieces. 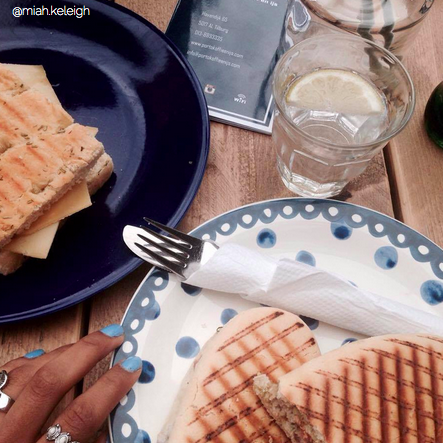 Lunch after thrift shopping at Kringloop Tilburg and La Poubelle! Just because I know some people are thinking it - thrift shopping is by no means disgusting or unhygienic! I reassure you most stuff is donated by people who have outgrown them. Thrift stores take good care of items they receive; anything that's badly broken, or stained is not accepted. I usually wash any cool t-shirts I find before wearing them and they're truly as good as new. Books are much cheaper than you'd find in store and art pieces are great to buy as they're truly one of a kind! My thrift store adventures will be a different blog post, though! Aside from moving and thrifting, I've recently turned twenty! 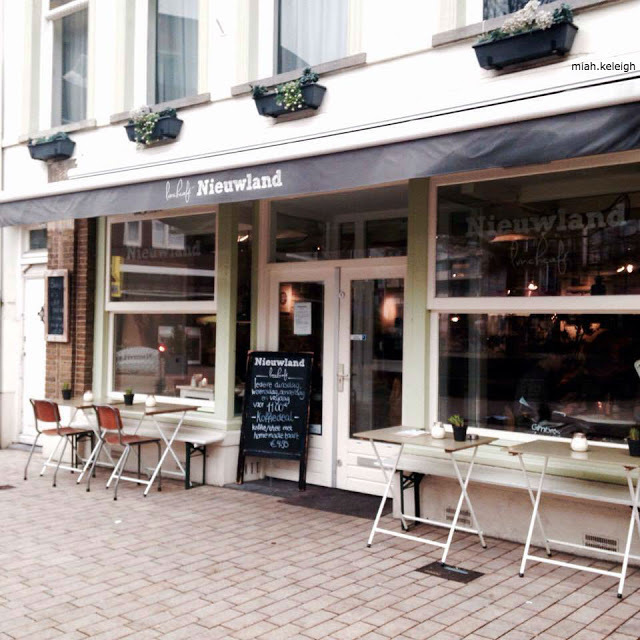 I celebrated my twentieth birthday at one of my favourite café's in town called Lunchcafé Nieuwland, which I previously blogged about here. This time, I invited a few more friends to celebrate my 20th birthday with me for yet another high tea. 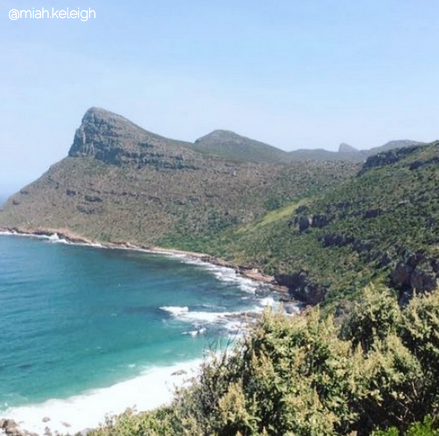 I'll be heading home to South Africa on Wednesday and I can't wait to return. I don't have much planned for when I go home, but this time I've promised I'll actually vlog it properly. I know, I know, I say this often but I actually bought myself a snazzy little vlogging camera so this time it's the real deal - pinky promise! As usual I'll be seeing my family members and reuniting with friends. I'm not doing clothing hauls anymore from South Africa anymore because, aside from ethical reasons, I barely use most of what I buy and it just clutters my closet. 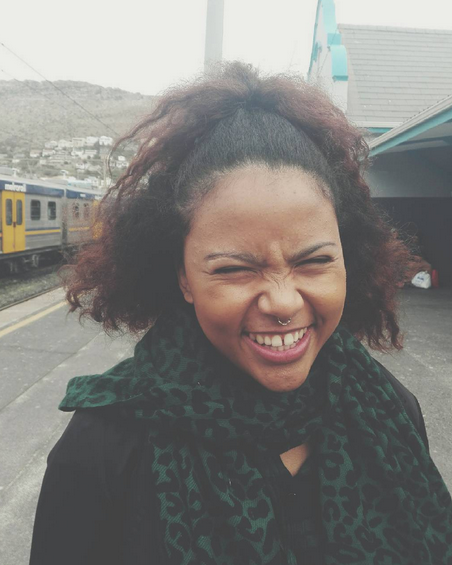 Instead, I'll take you along with me to my favourite places (you bet you'll catch a glimpse of Kalk Bay), you'll meet some of my family members and childhood friends and see what I like to get up to in my free time. I'm super excited as this is something I've been planning for a while and I can't wait to share it with you! That's right - I've finally decided to start it. Sure, I've posted videos on Youtube before but as most of you who keep up with me probably know, I'm not consistent in updating. I hope to change that as I do have a lot to share, say and show in hopes of voicing my opinion on topics that matter to many other people. 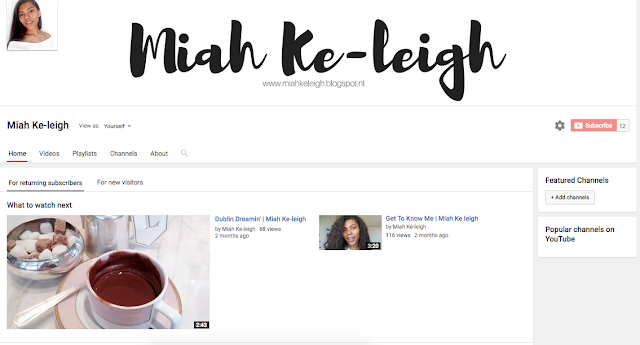 Youtube will be my platform to share aspects of my life with my readers, excerpts from my journal, zero waste tips, beauty reviews, rants, my plant-based journey and loads more. That's what's been going on in my life, so far. I hope you're all well and healthy - thanks for taking the time to read this and for sticking around.